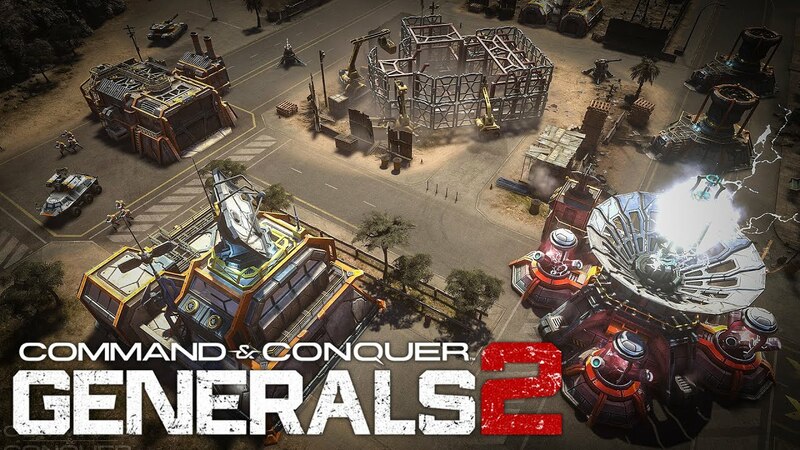 Fans were disappointed when Victory Games, the developer of C&C, announced that the release of Generals 2 was going to be cancelled. The real-time strategy was first announced in 2011 by Victory Games, the sister studios of Electronic Arts. The company worked solely on Command and Conquer games and it seemed like the studio had lots of potential and would be around in the gaming scene for a while, but it never really took off the ground. The initial Command and Conquer game had a hard time with its release. The free-to-play franchise let players buy extra game modes and new generals with cash. Unfortunately, Generals 2 didn’t do well during its beta run, which was the reason EA decided to call it a day and canceled the release of Generals 2. This is a great loss since the game was powered by Frostbite. Alan Wake was an action-adventure video game for the Xbox One, Xbox 360 and Microsoft Windows. The game was first released back in 2010 by Remedy Entertainment and Nitro Games. While the part action-part psychological thriller had an interesting storyline, the creepy world of Alan Wake proved to be a bit overwhelming for fans, although the game did garner a following much after its initial release. Unfortunately, the unexpectedly slow start of the game forced the game’s developers to cancel its sequel, and it doesn’t look like we’re going to be playing an Alan Wake 2 for a while. The good news is, the developers are likely to take their time with the second installment, meaning an improved storyline and better environments than the original, which is something to look forward to. We would be remiss if we didn’t mention the name of this particular franchise. Resident Evil 2 has been on the back burner for quite a while now, even despite the high approval ratings of the first game which was released in 2009. 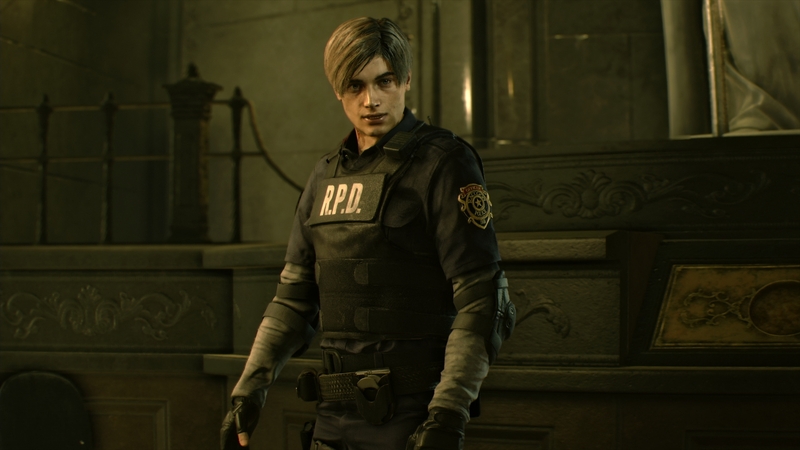 Resident Evil 2 made quite an impression during Gamescom 2018, and easily got the whole hall excited. Capcom is looking to redesign the franchise while keeping many aspects of the original PSX game, and from what we’ve seen so far, it looks great. Since the game is going to follow the original storyline, there’s going to be Claire Redfield battling lots of zombies and other baddies who were behind the G-virus. Other characters of the universe include Sherry Birkin who is the daughter of the mad scientists responsible for developing the deadly virus. You’ll also see RPD police chief Brian Irons, all of whom look great in their new look for the game. With a revised narrative, new characters and new surprises, Resident Evil 2 will offer a new and exciting experience. There are very few PC game franchises that have the pedigree of Vampire: The Masquerade Bloodlines. The creators, White Wolf Games seemed to have struck gold with this unholy marriage of RPG and dark soap opera which is one of the many reasons why fans of the game are wondering why the sequel to this awesome game is still among the undead. Ever since Paradox Interactive bought White Wolf, the creators of the original, there have been rumors about another Vampire: The Masquerade Bloodlines, but nothing solid has so far surfaced from the developers at Paradox, many of whom were part of the original development team at the now-defunct Troika Games, which was responsible for the first release. 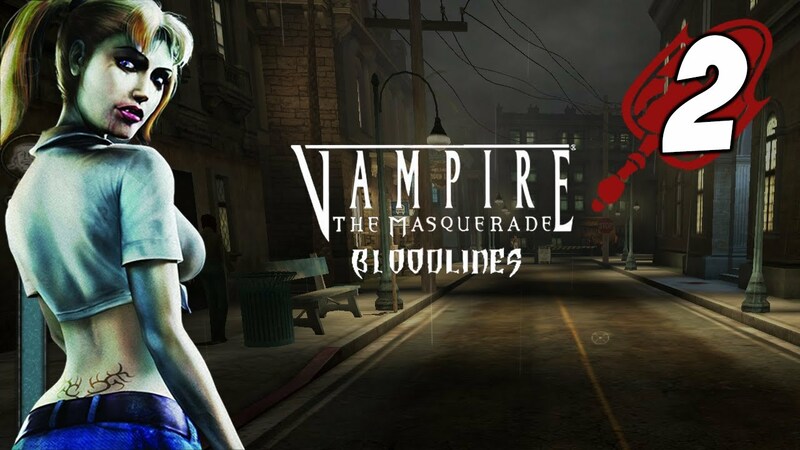 A sequel to Vampire: The Masquerade Bloodlines will be a thrill for fans totally immersed in the gory and deep Bloodlines story and the sprawling RPG, which made it the favorite of many PC gamers. If you were at all paying attention to the television around 2012, you may have caught a glimpse of Curt Schilling, who was a sports analyst for ESPN, and at one time was a professional MLB pitcher. Word has it that Schilling was quite the guy, before he ended up getting canned for a racist tweet. What’s interesting is that Schilling’s development company 38 Studios had launched Codename Copernicus, which was to be the studio’s flagship release. 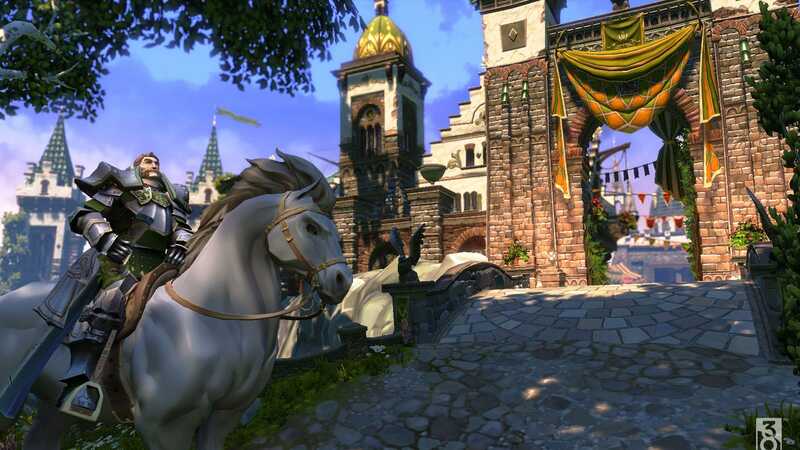 Being a fan of Spawn creator Todd MacFarlane, the two penned the world of Kingdoms of Amalur: Reckoning, which was the working title for Codename. Unfortunately, life turned around and took another bite at Schilling who had borrowed $75 million from the government of Rhode Island for the company, and Rhode Island wanted their money back. The changing tides of political regimes and other development issues of the game led the company to file for bankruptcy. But, we’re still wondering what Schilling and MacFarlane might have come up with if Codename Copernicus had seen the light of day. The last of the games on our list which met an unexpected end is from the Halo series. At one point, Microsoft, the owners of the Halo franchise, was interested in a Halo film, which was to be directed by none other than, Peter Jackson, of Lord of the Rings fame. The director was also tasked with creating a Halo game with an episodic interactive storyline. But, for some reason, before the Kiwi creator could say “The Lord of the Rings: Gondor With the Wind” Microsoft, without any reason decided to flip the switch on both the movie and the game. What the hell, Bill? !